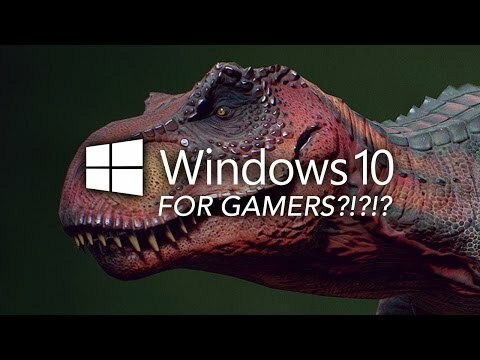 Windows 10 is here – what does it mean for everyone who loves playing video games? Gameranx is here for you! Let us know what you think of Windows 10 so far. Next story How would a nuclear bomb affect your area?